Deadline: For all types of award Thursday 11th April – 12 noon. All information on the schemes and how to apply can be found in the 2019 applicant guidance handbook available below. Categories: Funding Opportunities | Tags: Health, healthcare, MS, ms society, phd studentship, research funding, research project | Permalink. This spring NC3Rs will be launching a new collaboration with Unilever in the field of non-animal safety assessment. As part of the collaboration Unilever will be co-funding a number of PhD Studentships. 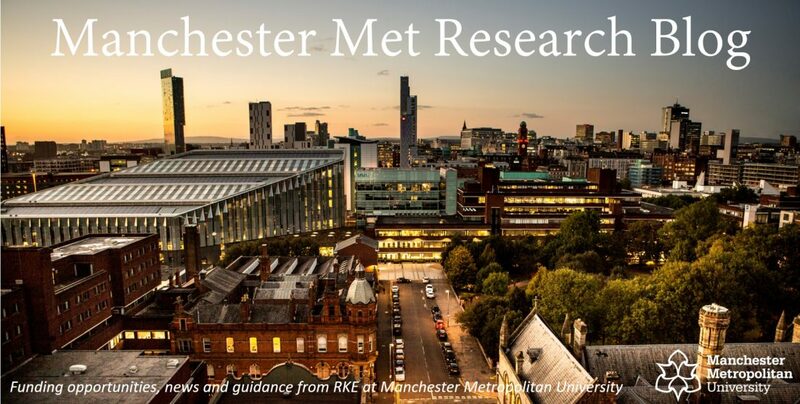 NC3Rs will be holding a launch event to allow potential applicants to find out more about the scheme, network with other researchers and discuss ideas with Unilever and NC3Rs staff. For more information about this event please visit the NC3Rs website. Categories: Event | Tags: Event, NC3Rs, PhD, phd studentship, research funding, Studentship, unilever | Permalink. A new joint initiative between the Medical Research Council (MRC; part of UKRI, partly funded by the Global Challenges Research Fund (GCRF)) and the National Institute of Health Research (NIHR) has been announced. This is the first of three annual calls with up to £10m available to support around 10 -15 grants. Duration: 12 months for seed-funding, 3 years for Research Grants. The purpose of the award is to address the burden of maternal and neonatal mortality and morbidity in low and middle income countries. The awards will support multidisciplinary approaches, strengthening research partnerships and promoting capacity building in global maternal and neonatal health research. The scope of awards is deliberately broad to reflect the complexity and challenges faced. Networking meetings to develop strategy and partnerships for future activities. For more information about the call please visit the call details here. Categories: Funding Opportunities | Tags: GCRF, Health, healthc, healthcare, maternal, MRC, neonatal, NIHR, research funding, seed funing | Permalink. Review current methodologies, sampling strategies and outputs to identify the characteristsics of those being selected for surveys and those responding. Explore whether surveys are representative of the target populations and identify gaps in coverage. Identify ways in which the survey programme can be enhanced. How effective have regulations to mandate calorie labelling for the OOH sector been in providing consumers with clear and accurate information about the calorie content of food and drink? How have providers in the OOH sector responded? What are the effects on business? How have consumers responded to the labelling? What are the implications of mandatory calorie labelling for enforcement? For more information about this opportunity please visit here. If you would like to apply to either of these opportunities then please get in touch with your Research Development Team. Categories: Funding Opportunities | Tags: Health, Health and Social Care, healthcare, NIHR, Policy, Policy Evaluation, research funding | Permalink. 2015 CRACK IT Challenges Announced! 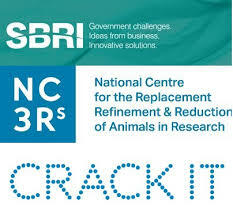 The CRACK IT scheme is a challenge-led competition that funds collaborations between industry, academics and SMEs to solve business and scientific ‘Challenges’ which if solved will deliver 3Rs and commercial benefits, either by improving business processes or developing a commercialisable product. This year the competition is funded by the NC3Rs and supported by Innovate UK, Small Business Research Initiative (SBRI) with in-kind contribution from the Sponsors. 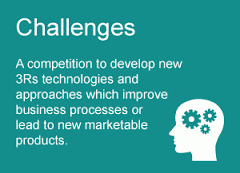 Full and Further details of the Challenges and Sponsors and registration for the Launch Event on 10 September will be released on 3 August 2015 on the CRACK IT and SBRI websites. Categories: Event, Funder Intelligence and Policy, Funding Opportunities, News | Tags: Health, NC3Rs, Research, research funding | Permalink.